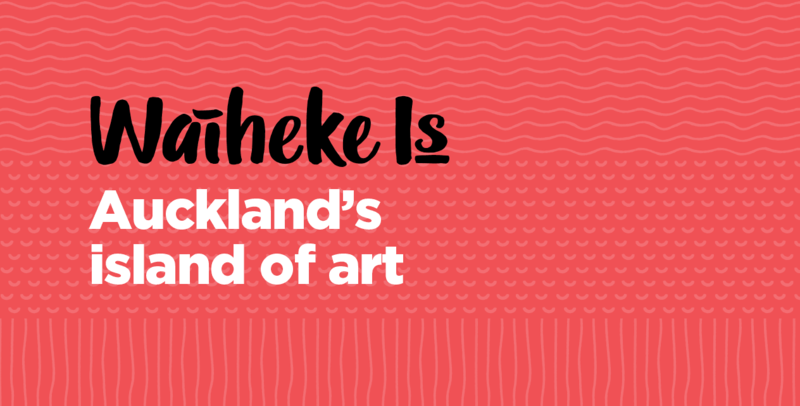 Waiheke is now voted as Auckland's best day out. Many visitors find there is just so much to see and do in one day. 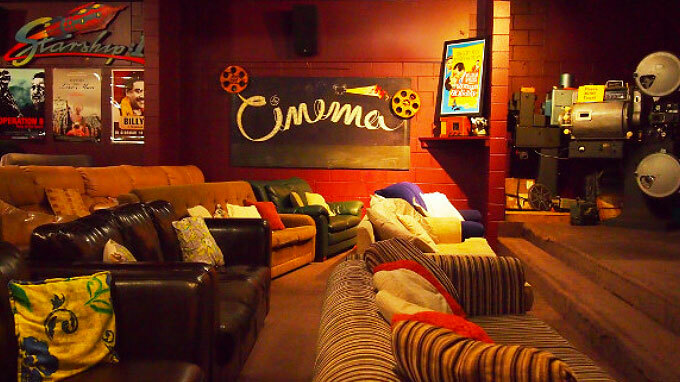 So if you choose to stay over, there is accommodation to suit all budgets and preferences. Booking in advance is advisable so search our listings to find just the right place. Kia Ora, and welcome to beautiful Waiheke Island. 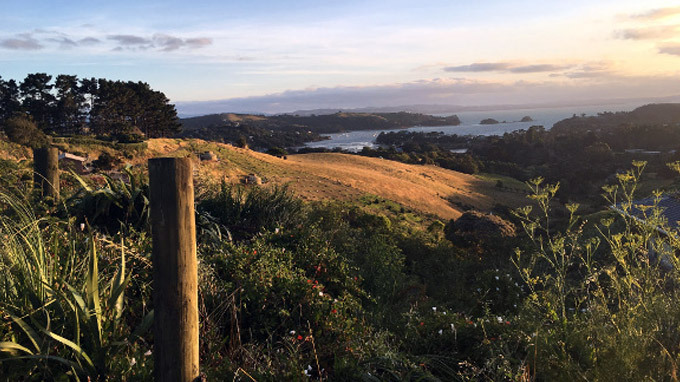 With pristine beaches, world class wines, and fantastic cuisine, it’s easy to see why Waiheke Island is considered the jewel in the Hauraki Gulf’s crown. 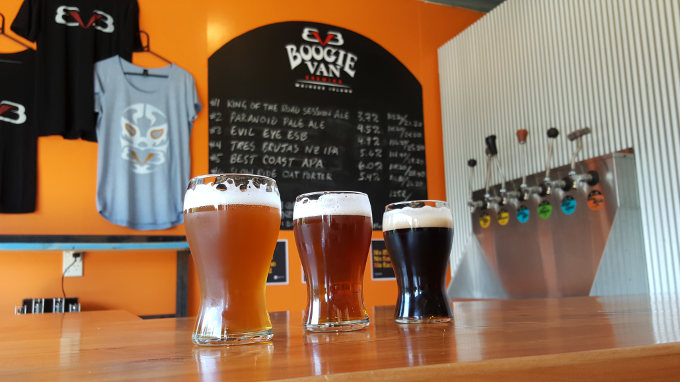 Although only 35 minutes from Auckland, you’ll feel like you’re a world away as your browse through art galleries, sample award-winning olive oils and soak in stunning sea views. With so much to do, there’s truly something for everyone on Waiheke Island and we’re very proud to have been voted one of the world’s Top 20 islands by Conde Nast Traveller in 2016, and included on Lonely Planet’s list of top 10 travel regions in 2015. 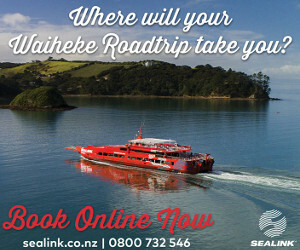 With regular ferry sailings, Waiheke is the perfect place to escape to for the day, or even just the afternoon. Once here though, it’s hard to leave, and our many beautiful accommodation venues offer the perfect solution. 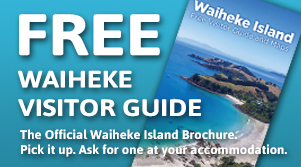 On the following pages you will find information on many businesses that call Waiheke home. Those marked with our “W” stamp are members of Waiheke Island Tourism (WIT), a non-profit business organisation striving to maintain our island’s unique character while ensuring you, our wonderful visitors, enjoy a truly memorable Waiheke experience. 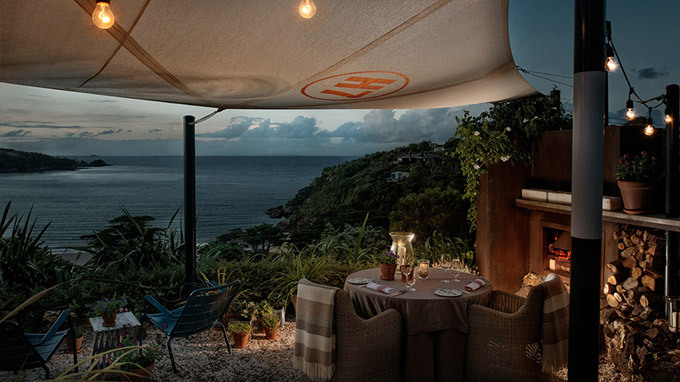 So whether you’re wanting to walk around the stunning coastal headlands, tour your way through our many vineyards or simply relax and do nothing at all, we truly hope you enjoy your time on our magical island. View stunning coastlines, bush and endangered species tailored for the beginner or more adventurous.